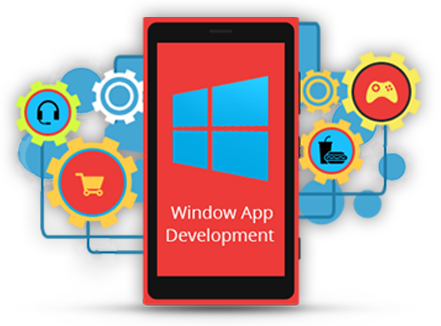 Our Dedicated Windows App developers are well experienced to provide latest features, creating effective design, innovative way towards mobile applications and provide best solution for any of the complex projects with reasonable budget. Windows OS has seen series of updates after its release so that users can be offered more mature functionality. There is a big section of loyal Windows users who are so comfortable with using Windows that they prefer to have their smartphones supporting the same OS. Thus, creating a Windows Phone mobile application can significantly impact your revenue. SISGAIN offers flexible options to hire windows app developers on full-time, part-time and hourly basis. Our certified & professional smartphone app developers for hire provide feature rich and functional mobile applications. Our team has vast experience in windows software programming and delivers only highly customer centric and competitive services. Their deep understanding of the technology has enabled us to develop innovative mobile applications at affordable costs. 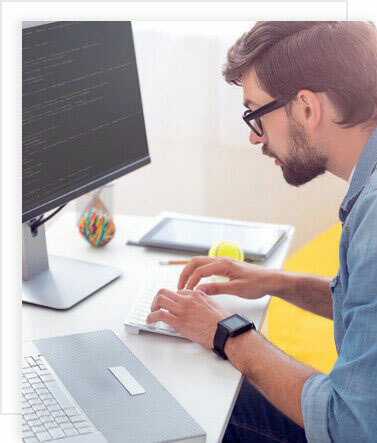 Our dedicated Windows application developers are thorough with the architecture of the Operating system and can help creating customized applications for special needs. Our prime focus is to offer you highly talented professionals who can handle even the most complex projects skillfully. Our Experience anaylst will review and recommend accordingly. We will assign dedicacted resource for your project based on project size. Make the upfront amount to deploy the resources on the project. Control & Monitor your team performance & get reports through email, hangout or skype.